In all honesty, not as much as I would prefer. Still haven't gotten Chapter 7 of ALPHA, BOOK 2: WAYWARD SON back from my friendly neighborhood proofreader yet, but it's not her fault. Nancy Hansen just has a lot going on in her personal life right now. Almost finished with Chapter 9, but for those keeping track, this is my fourth attempt at completing a first draft on the novel. As I've explained before, I am striving for a high degree of realism in this novel, because Book 2 will be the cornerstone for the series going forward. 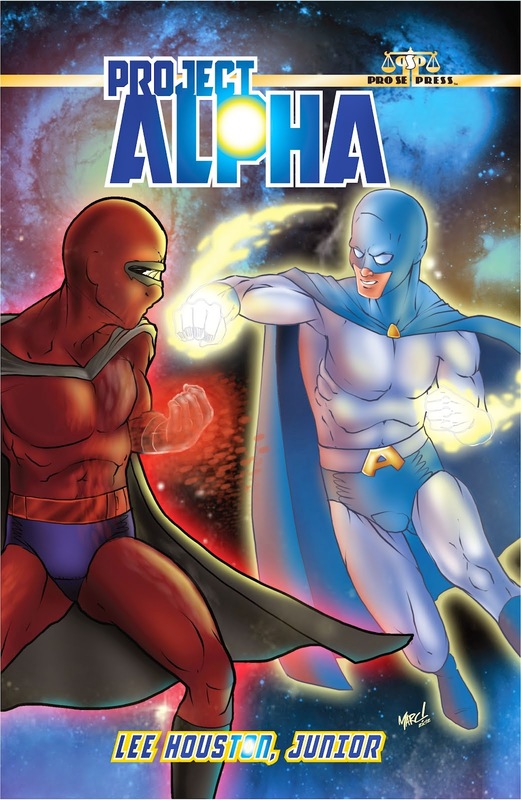 Alpha is trying to find his place in the universe after the conclusion of BOOK 1: PROJECT ALPHA, and I just want everything to be as good as I can humanly make it. 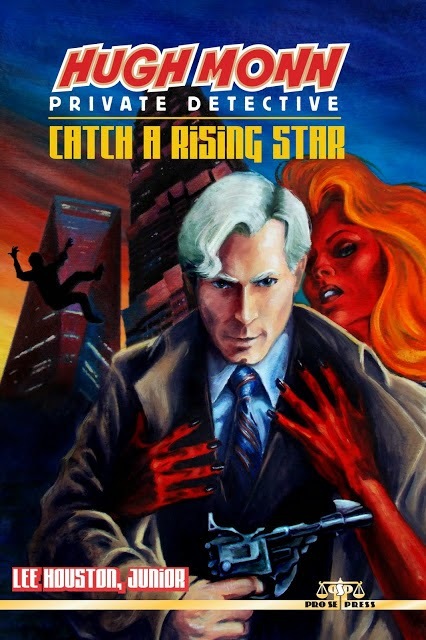 since finishing and submitting HUGH MONN, PRIVATE DETECTIVE: CATCH A RISING STAR's manuscript. Did get some more work done on the lone short story commitment that is still outstanding for 2014. Will definitely have that completed before its Halloween deadline. As I said in last week's Progress Report, the pendulum is swinging the other way right now, and I will be concentrating mostly upon novels for the foreseeable future. There is currently only one short story commitment for 2015, although I have had to pause everything for the last couple of days to proofread a novella for a friend. In any event, I better get back to work now, despite the fact it's the Labor Day weekend here in the United States. Take care and I'll see everyone around the Internet.